Eunice was born in 1930 to Pete and Juliet Blanchard, and they were perhaps her first “feminist” role models. Prior to Pete’s unexpected death in 1948, he had expressed to Juliet his desire that she “create a life of her own.” Juliet certainly took his advice to heart, traveling the world to produce film strips for organizations such as the United Nations and UNESCO. 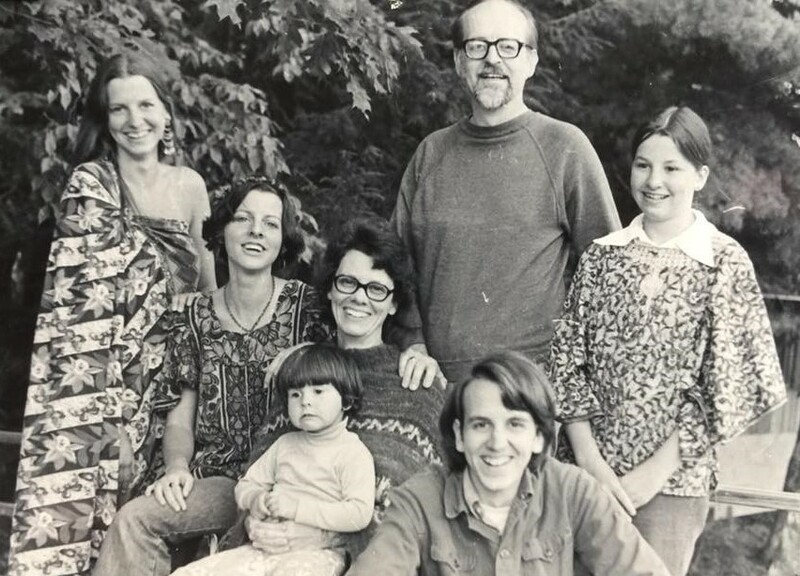 She later became a popular writer and lecturer, and even joined the Peace Corps in her sixties. Eunice received a Master’s degree in Christian Education from Union Theological Seminary (UTS) in 1952 and married classmate Richard Poethig the same year. The couple and their children spent most of the next two decades in the Philippines as mission workers. Eunice developed curriculum and provided instruction for local churches and schools, including the Philippine Women's University in Manila. She also worked as a hymnodist, later publishing several works incorporating Filipino hymns. 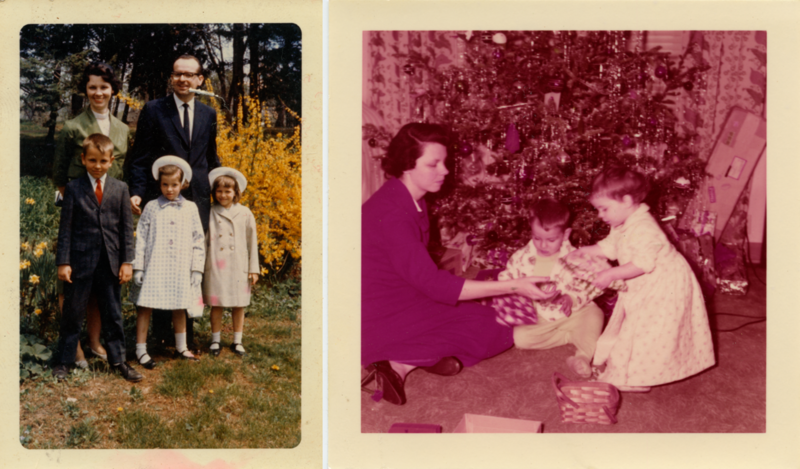 Family photos, about 1960, Kerry Poethig papers. Throughout her ministry, Eunice worked to expand access to leadership to women and LGBTQIA+ persons. 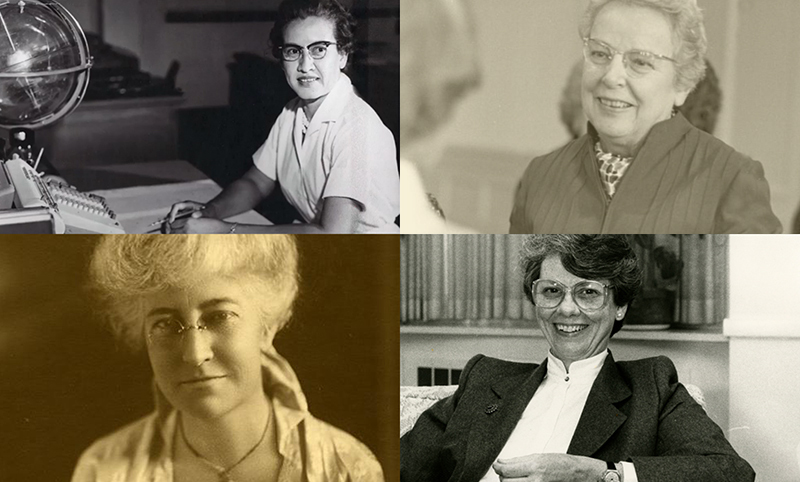 Her papers contain a multitude of research into the ordination of women in the Presbyterian Church, and illustrate her active role in recording, preserving, amplifying, and broadening the voice of women within the Church. One notable event was her participation in the 1993 RE-Imagining Conference, which was dedicated to exploring feminine and feminist theologies. 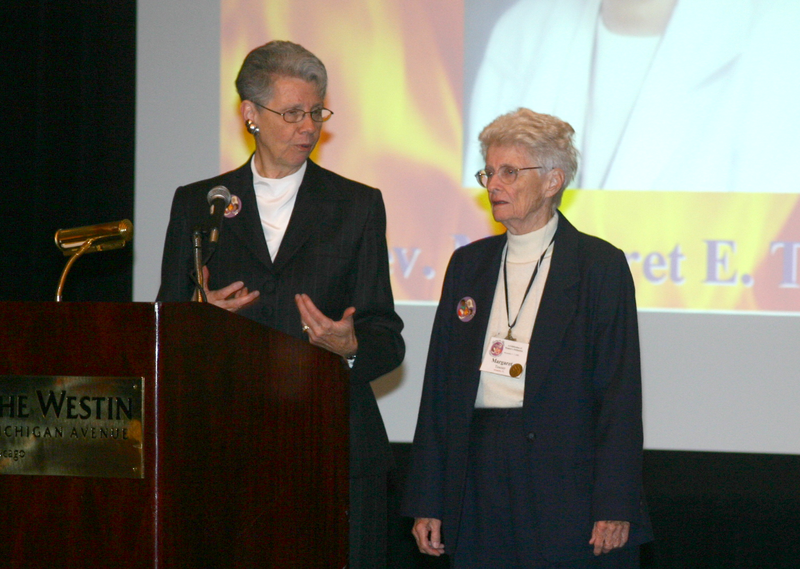 The conference drew enormous backlash from many in the Christian community, with accusations of paganism and lesbianism featuring prominently. Eunice’s participation in RE-Imagining led to her contract as Director of the Congregational Ministries Division not being renewed. Her papers contain numerous letters to the GAC protesting her dismissal. 1 hour 26 min ago. Happy #EarthDay from the Presbyterian Historical Society! Here is an image of the very first Earth Day in 1970 that comes from our collection of Religious News Service photographs. To view this image and read about the Presbyterian Church and it's involvement in environmental causes over the years, visit https://buff.ly/2GznHvN.